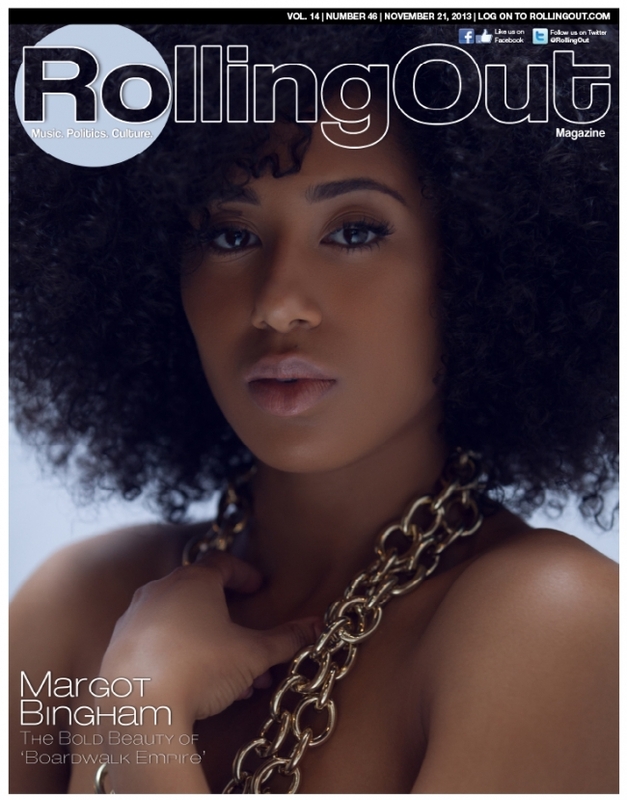 Introducing Margot Bingham And Her Gorgeous Curls! Sooo I hadn’t watched Boardwalk Empire since the first season and I forgot why I stopped watching it. I think something else came on at the same time. So this season, a friend of mine is really into the show and talked about how beautiful one of the new actresses on the show was. 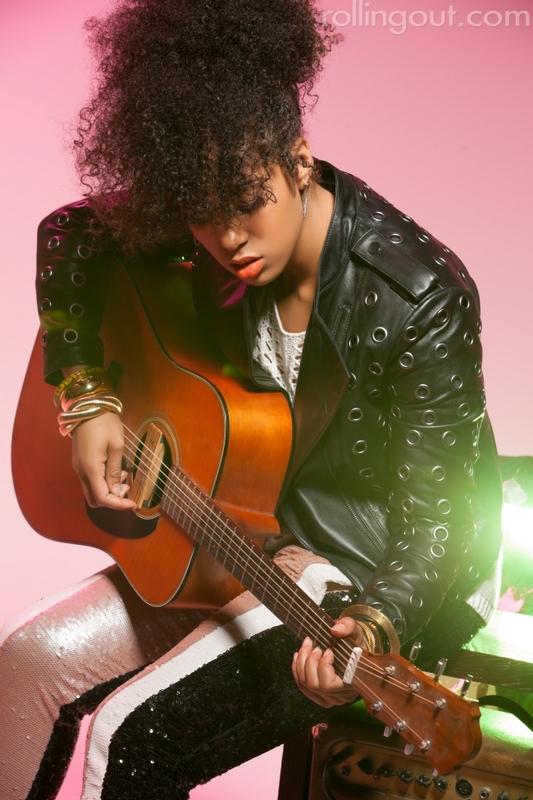 I checked out a couple of episodes and she definitely is a beauty and has a sultry singing voice!! Perfect for the show! Her name is Margot Bingham! I saw this on Rolling Out today and had to share her beautiful hair! Make sure you check out Boardwalk Empire…even though if you watch the show, I don’t know if she will be back or not lol But she is also is a singer so check out her music! Here is a performance from the show!